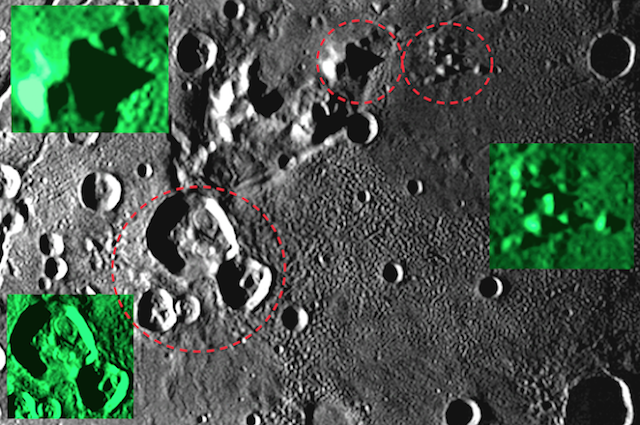 UFO SIGHTINGS DAILY: Pyramid Structures Discovered On Pluto's Moon Charon, Oct 19, 2015, Video, UFO Sighting News. Pyramid Structures Discovered On Pluto's Moon Charon, Oct 19, 2015, Video, UFO Sighting News. This is an informative video by DAHBO0077. He found a large pyramid and a whole mess of small ones on Charon. He is correct, most people will overlook such detail. NASA doesn't expect people to investigate the photos that they dish out to the public. Its up to us to dig deeper to find the truth.